'One Nike' was the name of a year long collaboration between Nike and R/GA which resulted in the current Nike.com platform. 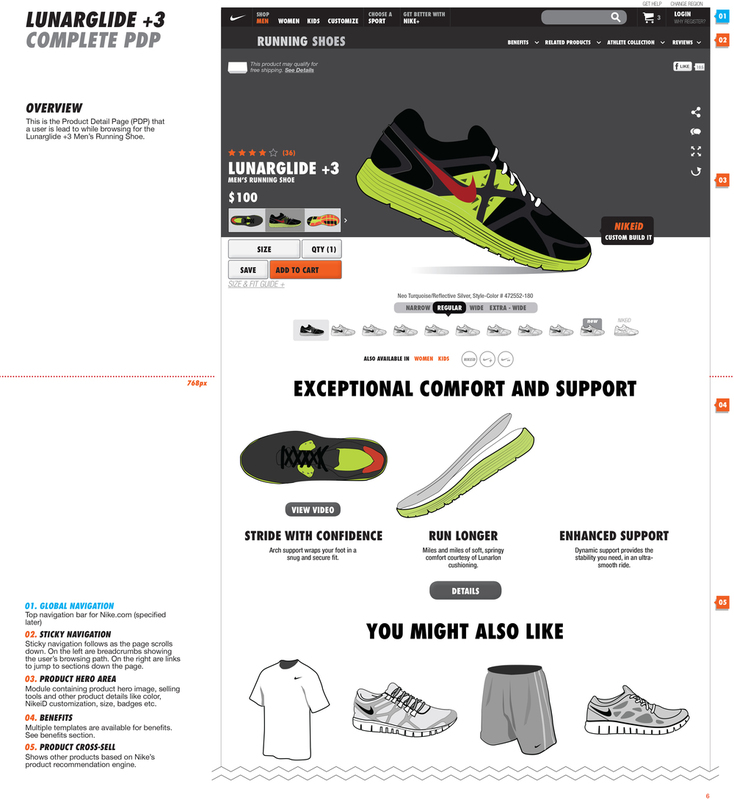 The system united various Commerce and Brand destinations, NikeiD and Nike+ under a single, scalable experience with a visual language that was scalable across devices. 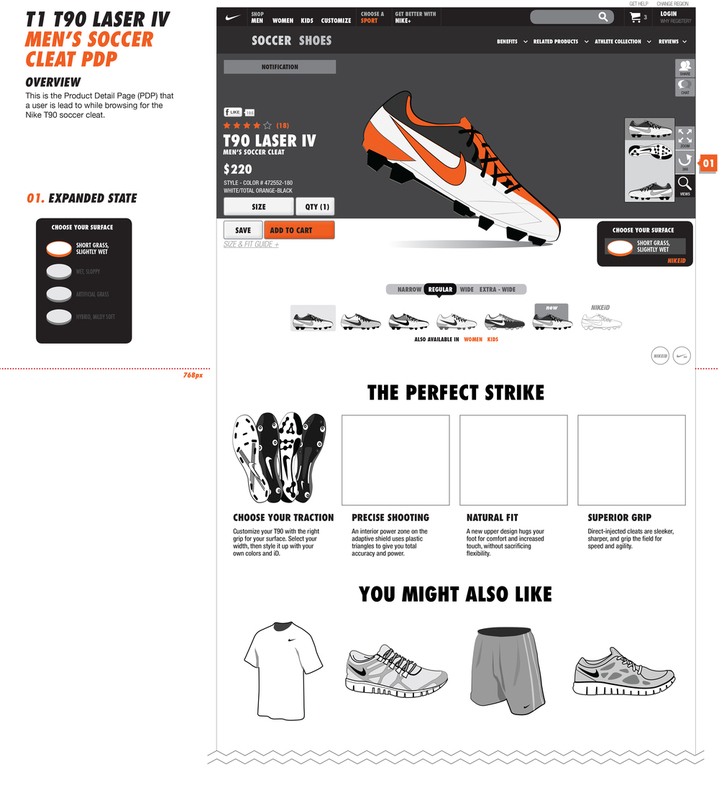 Although Nike.com is still and always a work-in-progress, this project was its fountainhead. Prior to this simple, award-winning design language - the Nike digital ecosystem was a myriad mix of styles, brands, interaction behavior and visual centers. One Nike brought everything together under a single design language.